The US Supreme Court has ruled that Iran must pay nearly US$2 billion in compensation to relatives of the 241 Marines who died in a 1983 terrorist attack in Beirut, as well as victims of other attacks that courts have linked to Tehran. On Wednesday, the court ruled that Congress had acted within its powers when it passed a law in 2012 that granted victims involved in the case the right to be paid for their losses out of frozen funds tied to Iran’s central bank. The legislation stated that the bank’s assets within the US were to be turned over to the families of the victims. Iran's central bank tried to stave off court orders at the time, complaining that US Congress was intruding into the business of federal courts when it passed the legislation, according to AP. Over 1,300 people are among the relatives of the victims of the Marine barracks bombing in Beirut, the 1996 bombing of the Khobar Towers in Saudi Arabia, and other attacks. The plaintiffs, led by Deborah Peterson, whose brother, Lance Cpl. James C. Knipple, was killed in the Lebanese capital in 1983, accused Iran of providing material support to militants responsible for the bombing that killed 241 US service members. The plot was later traced to Hezbollah, a militant and political group that originated in Lebanon in 1982. In 2003 a US federal judge found Iran legally responsible for providing Hezbollah with financial and logistical support that helped it carry out the Beirut attack, stating that the terror organization was formed with the help of the Iranian government and was reliant on Iran at the time the attack took place. Hezbollah officially denied any involvement in the attacks. 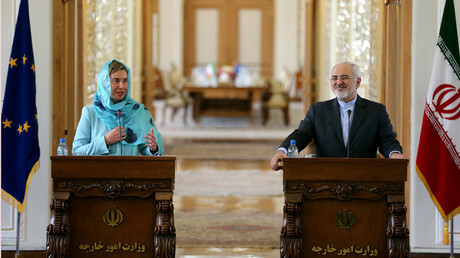 Iran also denied responsibility for the attacks, but did not file any response to the claims of the victims’ families. 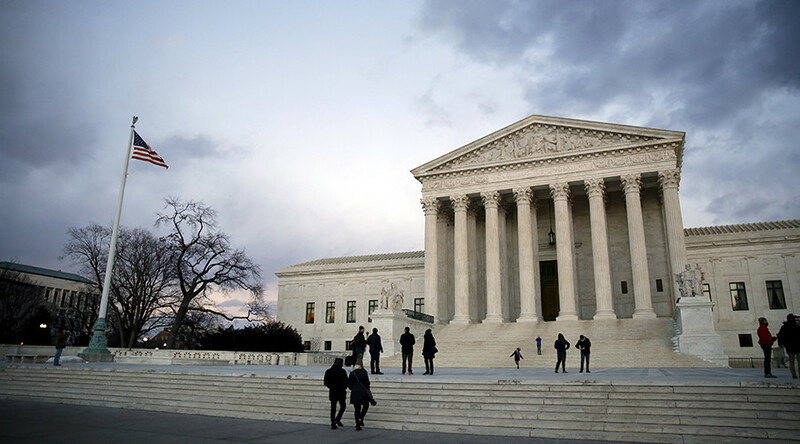 Congress has repeatedly changed the legislation in the past 20 years to allow victims to sue over state-sponsored terrorism while federal courts have ruled in favor of the victims. In the new litigation, Bank Markazi, Iran's central bank, argued that Congress exceeded its authority and unlawfully changed the law specifically to affect the case while it was pending in the courts. The ruling comes during a complicated period for Iran and its relations with the US after a historic deal was reached last year by America and five other world powers to ease economic sanctions on Tehran in exchange for the latter limiting its nuclear program. 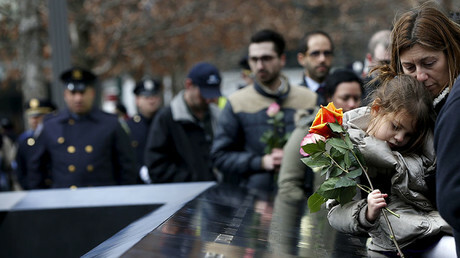 President Obama’s administration supported the families in the case, despite his outspoken opposition to legislation that could allow the relatives of 9/11 victims to sue Saudi Arabia for alleged links to the tragedy. It is believed that 28 classified pages of the report on 9/11 contain links between terrorists responsible for the attacks and Saudi officials. Obama has said that he doesn’t support the bill due to the possibility of foreign citizens – presumably victims of US wars and drone strikes – suing the government. The Saudis have reportedly threatened to sell $750 billion in US assets if Congress passes the law.